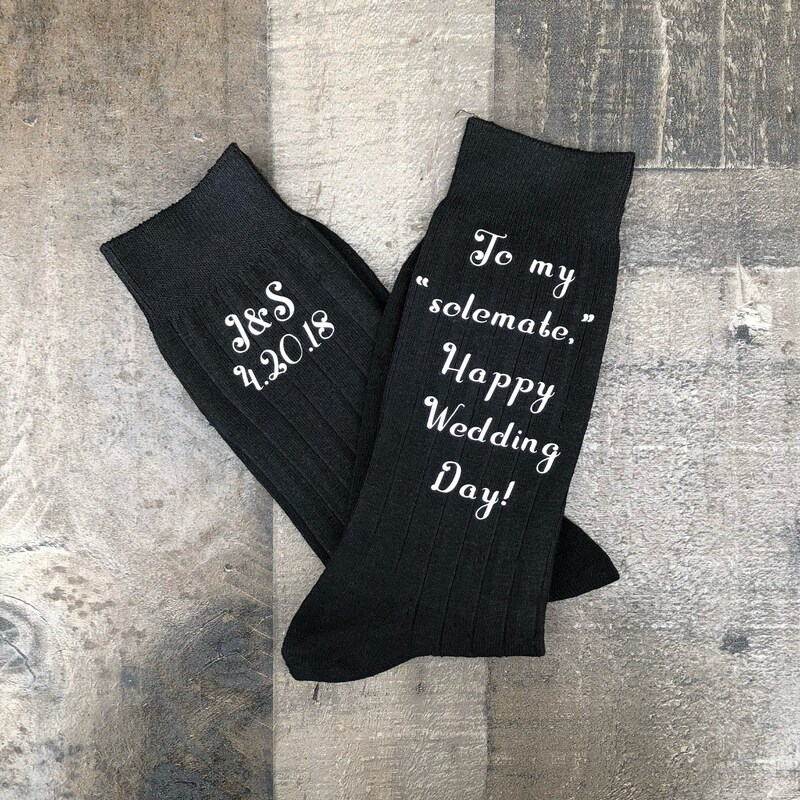 Such a cute gift for your groom that will put a smile on his face! 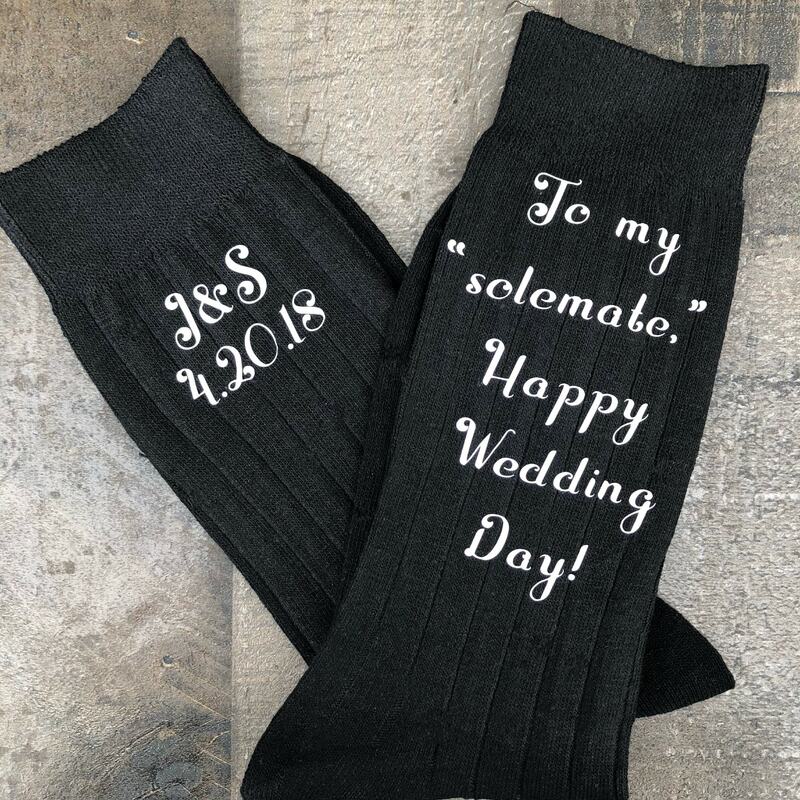 Add wedding date and/or initials . Thanks! Message me with questions! 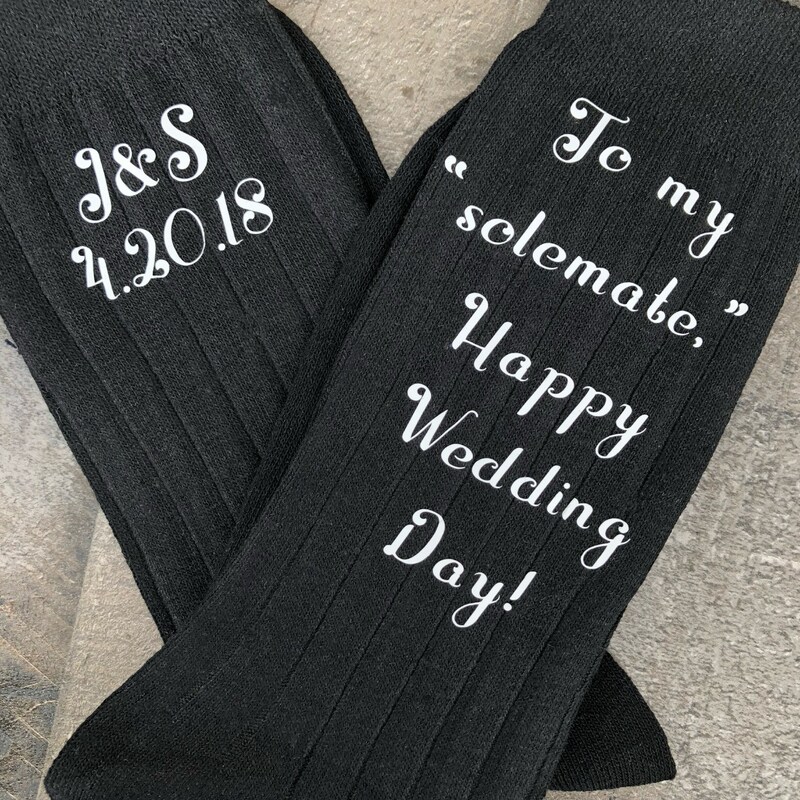 Got them for my fiancé to wear for our Labor Day Weekend Wedding and they came out great! Such a cute little love gift to give.